I didn't know the Lou Gehrig of 'Lou Gehrig's disease' was a baseball player. A different take on Pachelbel's Canon. That’s but one disadvantage of not knowing American culture. The heartbreak of this famous movie scene binds a lot of boyhoods together. The real Gehrig was a lot better looking than Gary Cooper and it's a very poor substitute for the real footage (but the yanks always prefer fake over real). As if you knew the real Lou. In the olden days movies were the model for proper countenance and behavior. Gehrig was famous for his work ethic. Do you see the implications? 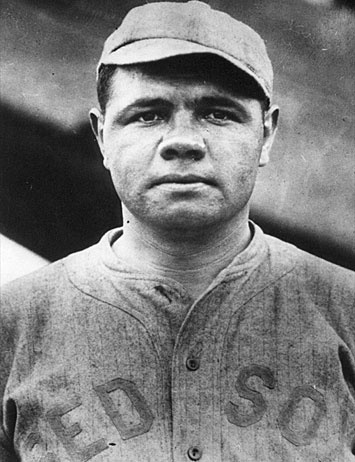 I probably know more about him now than you do Poor old Babe Ruth was a bit short-changed in the looks department wasn't he. Umm no. They are all people who happened to be good at sport. You need to look up the word 'hero'. But I'll agree, people have become very childish with poor characters. I wonder where that's come from? Heros are emulated. The professional-kneelers are being emulated by children athletes all across the great country of the USA. Everyone is getting on their knees. Disgusting, because it's all show and no content. 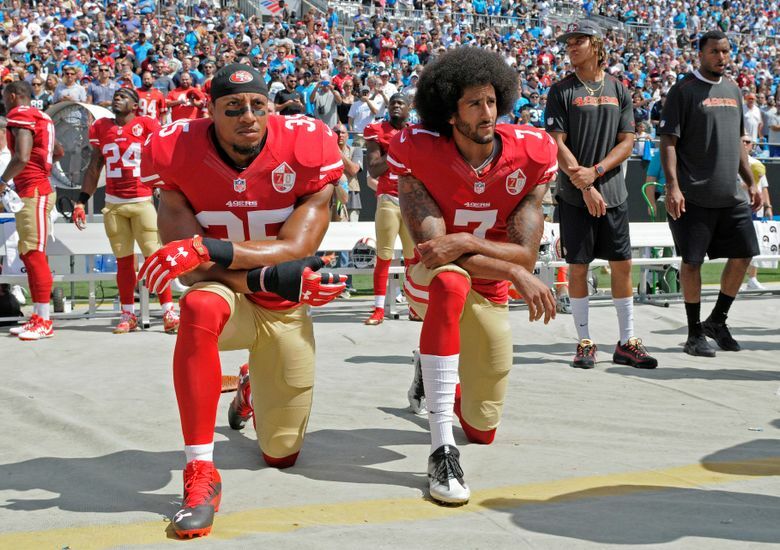 They know not why they kneel. Perhaps you should educate your children (and yourself) on what the word 'hero' actually means. I didn't know Babe Ruth was a black American. It thought baseball was segregated back then. Apparently he spoke German too. Whatever else he was, Babe was a precursor to ageless adolescence. There's no match for that improbable combination of Sam Spence's music, John Facenda's voice, Ed Sabol's cinematography...and Roger Staubach. That looks like Maestro Roone Arledge shaping how the masses thought of football.